The most powerful mixed domain oscilloscope, the MDO4000 combines up to six instruments including options like a function generator and a built-in spectrum analyzer. 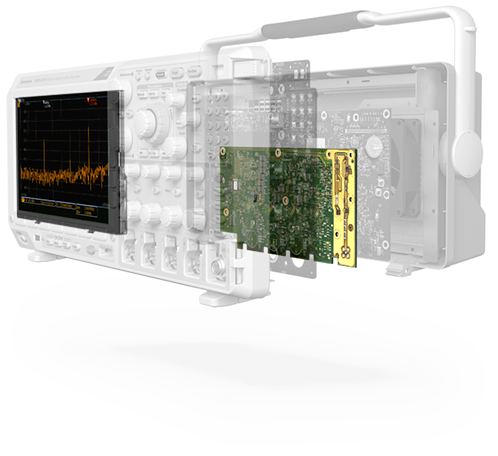 Unlike any other instrument, it can synchronize RF, analog and digital channels – giving unprecedented insight into your design. 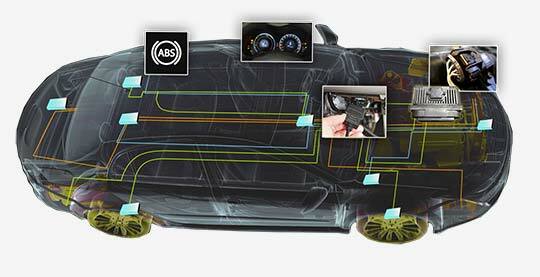 Engineering designs today are a complex mix of processors, serial buses, and wireless interfaces. 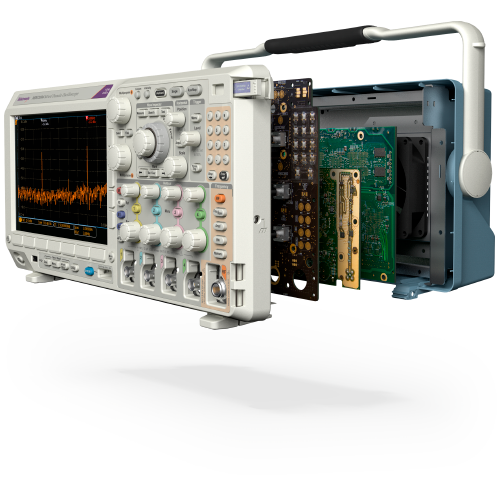 At the core of the MDO4000C is a reputable Tektronix oscilloscope paired with an expandable platform. Customize it to your testing needs. 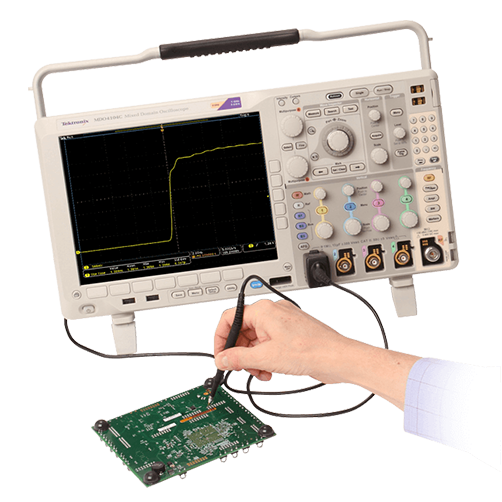 Add 16 logic channels, a 50 MHz arbitrary/function generator, protocol analysis, and an integrated true hardware 3 or 6 GHz spectrum analyzer to help tackle complex designs challenges. Put simply, the MDO Series scopes are designed to make the most accurate measurements in the industry – providing an unrivaled view into your designs. The MDO4000C takes measurements on actual acquisition data, while many other instruments only offer a snapshot view by taking measurements on display data. It doesn’t end there. We guarantee more specifications than many of our competitors, ensuring the MDO4000C will give you total confidence in your measurements. After all, measurement accuracy impacts design integrity. Why settle for anything less than precise? We guarantee 15 measurements. They guarantee 4. Read why it matters. Industry Leading Probes – included with every purchase. When examining the measurement signal path, probes are a key element that cannot be overlooked. When you buy an MDO4000C the industry’s best probes are included in the price. Featuring industry-best loading of 3.9 pF and bandwidth matched to your oscilloscope, the TPP-series probes will be your go-to probe for everyday use. 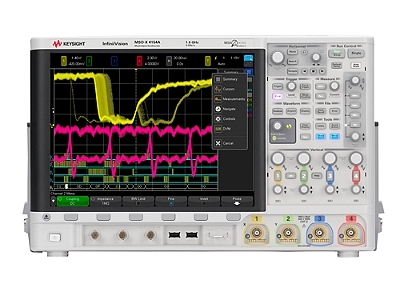 Whether RF measurements make you smile or cringe, the MDO4000C oscilloscope with integrated hardware spectrum analyzer and SignalVu-PC software has you covered. 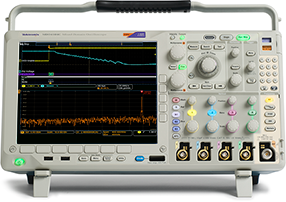 Unlike oscilloscopes that offer FFT “spectrum analysis,” the MDO4000C with true spectrum analyzer provides a triggered acquisition system that is integrated across analog, digital and spectrum analyzer channels. You can perform RF measurements up to 6 GHz, and correlate events in the frequency domain with the time domain phenomena that caused them. A single serial bus signal often includes address, control, data, and clock information; making isolating events of interest difficult. 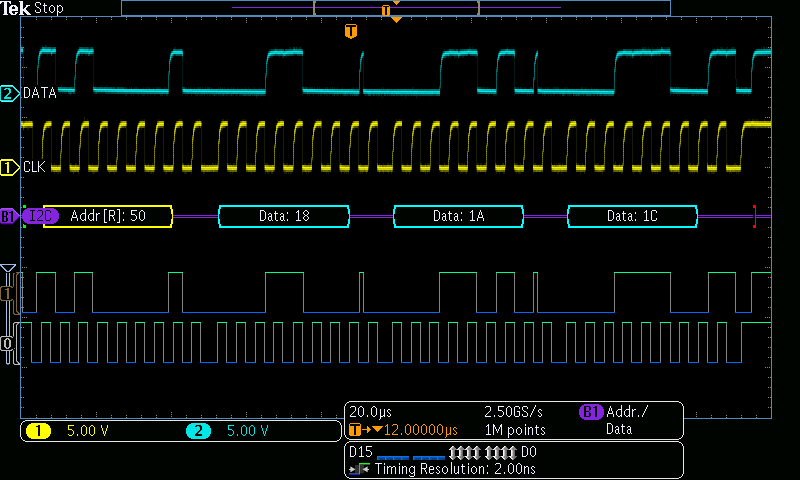 The serial application modules for the MDO4000C series transform the oscilloscope into a robust tool for debugging serial buses with automatic trigger, decode, and search. The quest for ever-higher energy efficiency is placing new demands on designers and test instruments alike. Standby power constraints, higher switching speeds and signal ranges, lower-leakage semiconductor devices are pushing test conditions to new extremes. The MDO4000C offers power test solutions to address these ever evolving requirements. When performing design EMI/EMC testing, there is always risk it will fail; leading to schedule and budget issues. The MDO4000C with built-in spectrum analyzer, and time correlation of analog, digital and RF signals enables you to perform pre-compliance testing in your lab - greatly improving the probability of a successful first pass of full EMI compliance testing. This fact sheet compares features and specifications of MDO4000C and MDO3000 Series mixed domain oscillscopes. 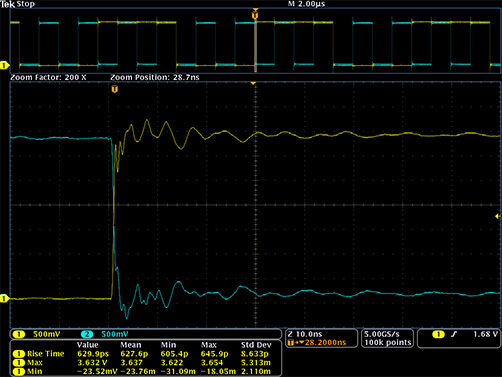 Look inside a Mixed Domain Oscilloscope to learn how it achieves its performance. This user manual provides detailed information about the safe and effective operation of the MDO4000C series oscilloscopes. 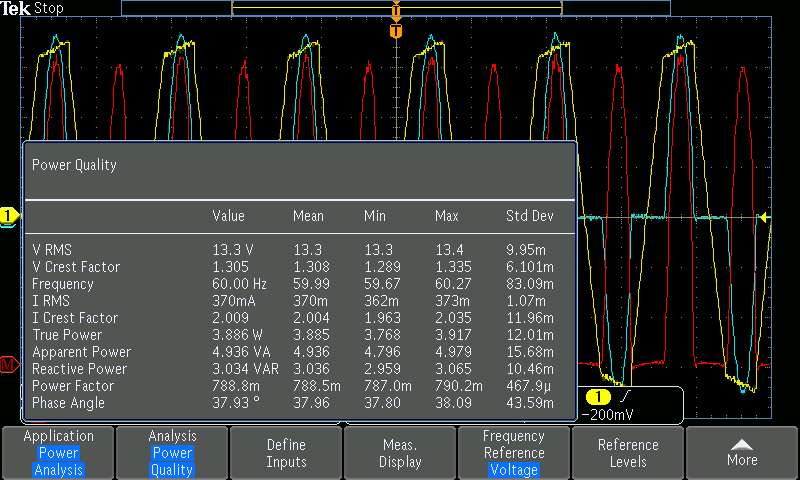 This manual provides customer service procedures for the MDO4000C series oscilloscope. 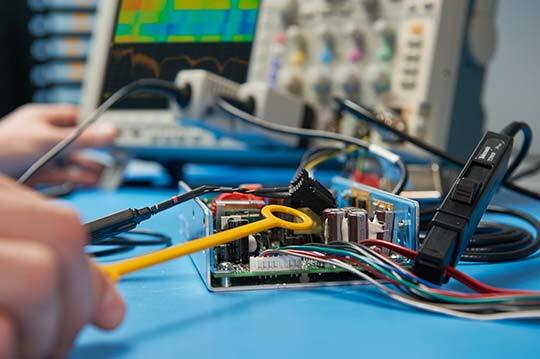 This primer focuses on switch-mode power supply design measurements using an oscilloscope and application-specific software. In this application note, learn how a Mixed Domain Oscilloscope (MDO) offers time-correlated analog, digital, and RF signal acquisition for a complete system view. This manual provides detailed specifications and procedures to verify guaranteed specs for the instrument supported by this manual.